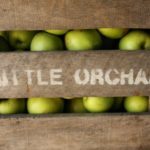 Enterprise Apples - Tuttle Orchards Inc: Indianapolis Apple Orchard, Pumpkin Patch and Farm Store. 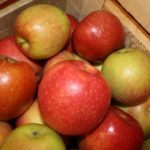 Enterprise is a late-maturing, attractive, red apple that often comes into the store around the holiday season. It has a very thick, naturally waxy skin that makes it keep well for a long time. 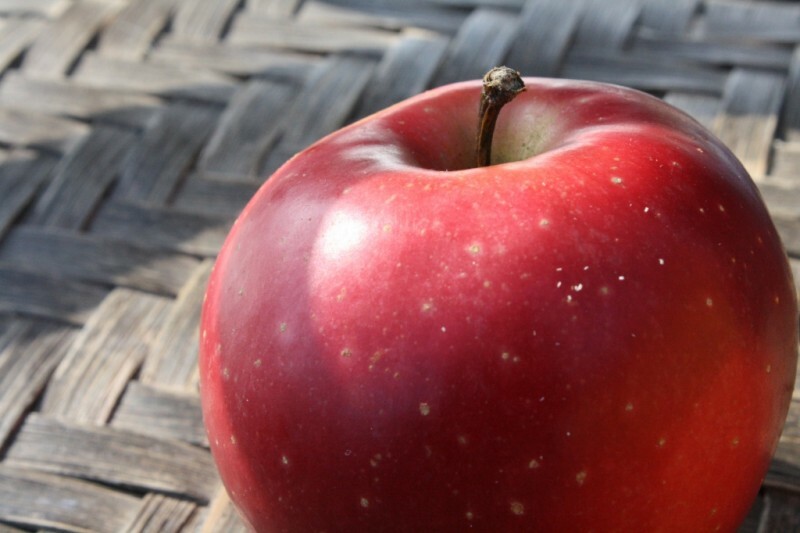 Enterprise is a very juicy apple…with a sweet flavor. It was developed by the Purdue-Rutgers-Illinois cooperative apple breeding program in 1992.